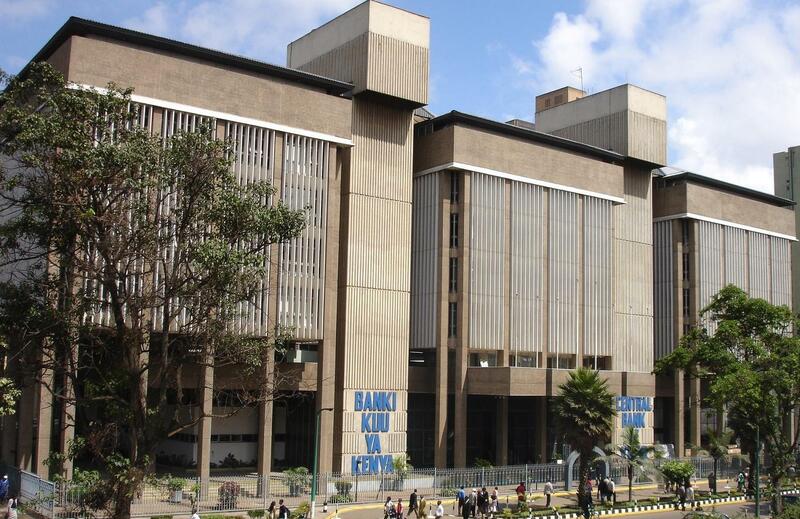 Kenya’s Central Bank held 8.309 billion dollars in foreign exchange reserves at the end of last week, a record high for a weekly close, the central bank data showed on Wednesday. The bank said in its weekly bulletin that the reserves were enough to cover about five-and-half months worth of imports. There was no immediate explanation for the high reserves, which were legally required to be at a minimum of four months worth of imports. The bank struggled to build up reserves in the past due to low exports that was outstripped by imports of items like petrol.